Our Welcome to app software (iOS & Android) is the gold standard for location-responsive visitor guide apps. It uses GPS and iBeacons to determine the user’s location and display nearby places of interest on interactive mapping. 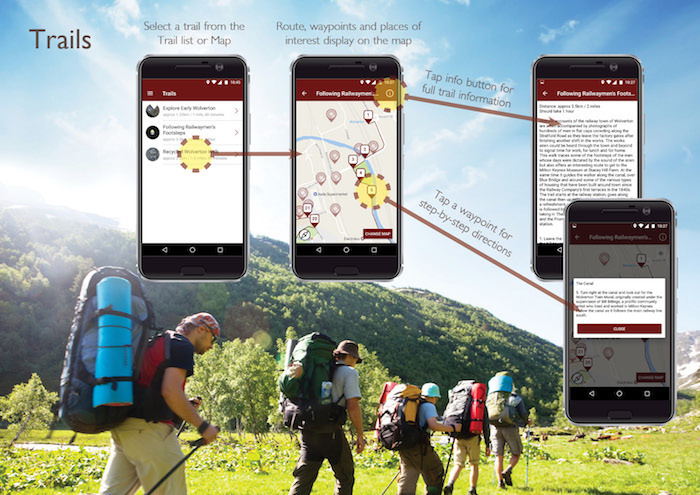 With rich content and optional plugins, our software has been specifically designed to encourage exploration of the countryside, heritage sites, museums and tourist attractions. Our high quality modular apps have all the advantages of a bespoke package. Welcome To features a sliding navigation menu that allows users to switch from one task to another. Once downloaded your app will work without an internet connection, making it perfect for outdoor areas and venues with poor wifi coverage. 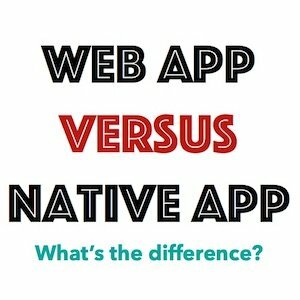 Our apps support multiple languages. Places of interest are displayed both in list format and as a series of pins on the app’s interactive map. They can be filtered by category. Places can be manually selected (from the map/list view) or triggered automatically with GPS (outdoors) and Bluetooth beacons (indoors). Each Place has its own individual rich content page that can be populated with text, images, audio and video. 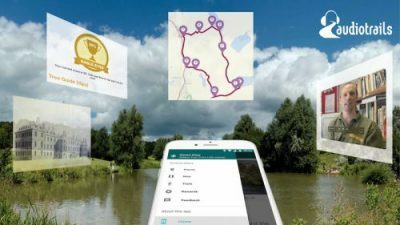 Curate and add walking/cycling trails to your app to link places of interest. Interactive waypoints help direct users around the trail. We use Google Maps on both platforms (iOS and Android). Add an illustrative map layer to offer the exact detail you require. It will display offline too. Taking photographs is an integral part of visiting heritage sites – make the experience even more fun with Souvenir Photo. Give visitors the opportunity to get creative with themed photo frames that they can share with their friends, family and followers. It will build customer relations and strengthen your brand too! Bring archive photos alive with SUPERimpose – a simple form of Augmented Reality. Open old photographs, illustrations, reconstruction drawings etc into the device’s camera and use the fade bar to contrast and compare the past with the present. Further features include Rewards, Achievements, iSpy and Postcards. We are happy to build new functionality for you too. Our brochure contains more information about our software. If you would like a copy please get in touch. 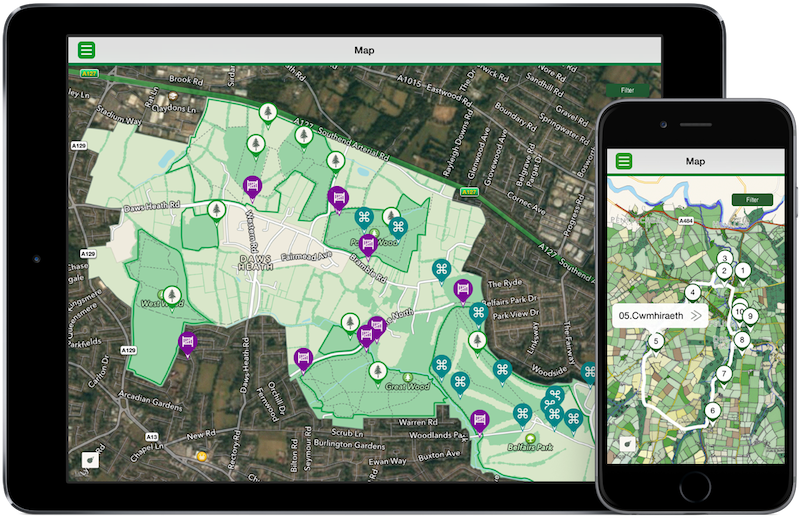 This software is an ideal solution for ALL tourist and heritage projects, whether you are developing a small community project or an app for a large visitor attraction. Take a look at our app showcase for examples and inspiration (we also have some videos on the Audio Trails YouTube channel). Heritage sites, museums and galleries, Nature Reserves and Country Parks, Canals and waterways, Town and city trails, Heritage Railways, Historic Houses and Formal gardens, Zoos, Farms and Animal Parks, Churches, Cathedrals & Places of Worship, Theme & Leisure Parks, Landmark attractions, Air and Boat shows, Exhibitions.